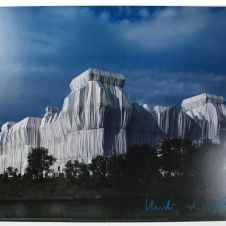 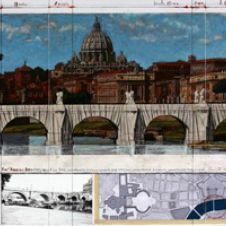 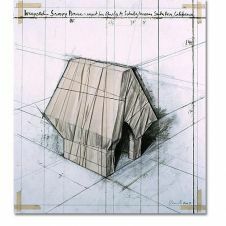 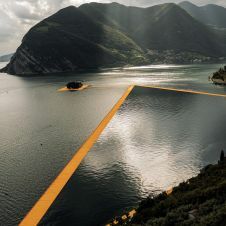 The artist Christo was born in 1935 in Gabrovo, Bulgaria. 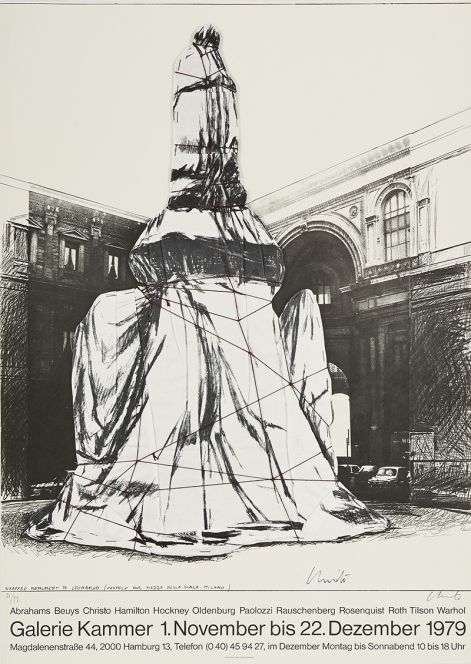 Never an official member of the group, he became famous after joining the "Nouveau Réalisme". 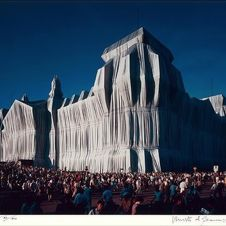 He created wrapping actions including of well-known structures with hies wife Jeanne-Claude.